Two amazing Chablis wines for anyone who enjoys their wine. 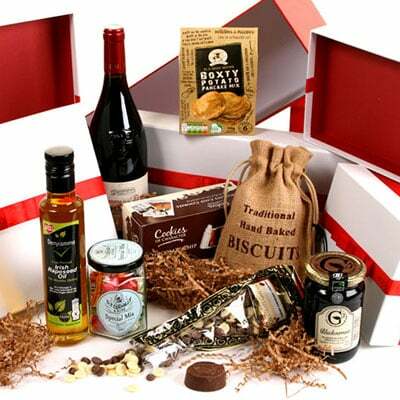 The hamper is presented in reusable wooden wine box with lid and sizzle. The box is then packed inside a separate shipping box for secure transport.